Elegant and classy outfit! Lovely! this dress is very interesting. Accipicchia che bella! Molto chic!! beautiful black dress!love the shoes too.black and red combo is always so classy. Io avrei sicuramente scelto quello di Maison Margiela, sia per le dimensioni che per la tonalita' di rosso!! Il tuo vestito è semplicemente fantastico e ti ha resa estremamente elegante!! vale, you look like complete elegance & grace. :) nice embellished little black dress. those gardens look remarkable, & i'm sure you meal was superb. i like the clutch that looks like a vampire book/diary, because it's so unexpected, & it has a sense of humor. i can see it being a conversation piece. honestly though who cares what i think? it matters what YOU think. which clutch excites or delights you the most? which clutch makes you sad when you think you may not get it? that will tell you which one you want most of all. maybe? And LBD is always a good classic for any closet. I love yours, it looks great on you! Very pretty outfit! Love it! Senza dubbio Maison Margiela..anche se devo dire che l'abbinamento scarpa-smalto-lipstick fa giá tutto da sé. Dovrei pensarci più spesso..ho una scarpa di un blu/verde petrolio che non riesco mai ad abbinare con nulla, è difficilissimo trovare un accessorio dello stesso tono. Sicuramente non uscirò con le labbra blu, ma a questo punto un ombretto ed uno smalto mi sembrano più che sufficienti! Il vestito e' un amore ti sta benissimo! Le borse che preferisco sono le prime due. Gorgeous outfit! The dress is devine, love the print on the buste line, it's so beautiful! Very cute combination with the heels! You look stunning! 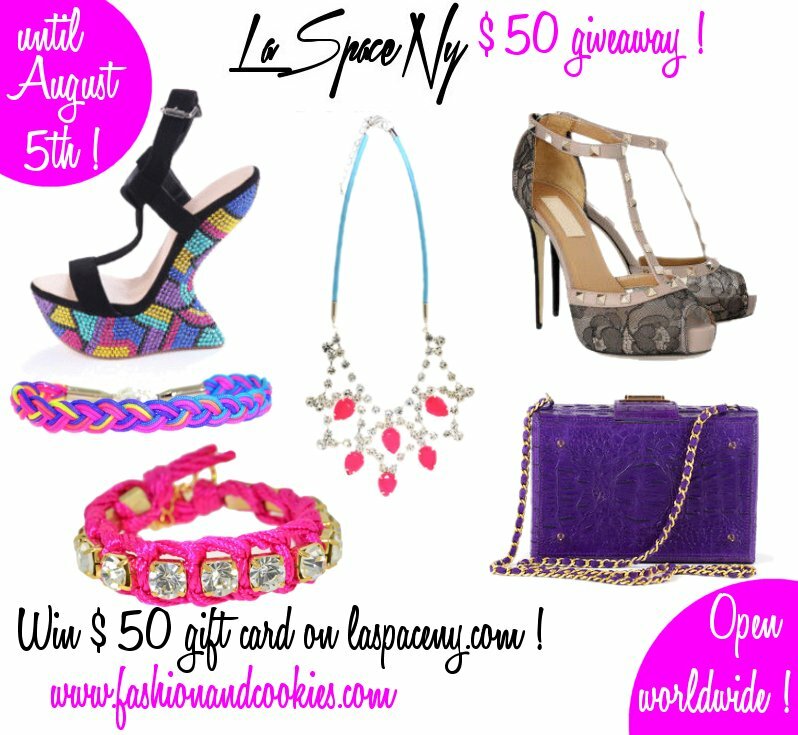 The look lovely on you! I would choose the clutch from ASOS. il vestito è meraviglioso e ti dona tantssimo! Sei splendida come sempre! Hai davvero buon gusto! Io sceglierei la borsa "Margela". Ma anche quella di "Olympia" (perché, oltre ad essere originalissime, sono favolose: io adoro i libri, soprattutto leggerli, però! ;) ). 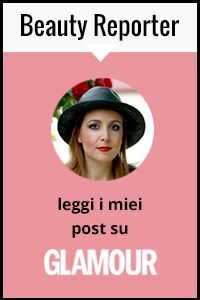 mi sono innamorata della numero 1 la balenciaga .. stupenda!! il tuo look mi piace tantissimo .. sei sempre perfetta!! bellissimo il dessert ..
What a beautiful dress! 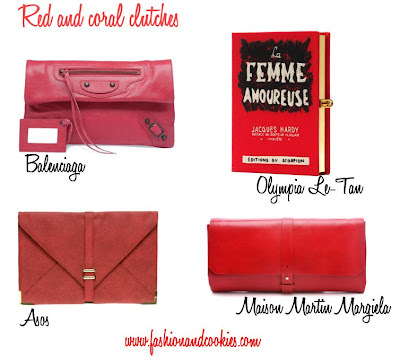 I love that red book clutch - such a cute piece! 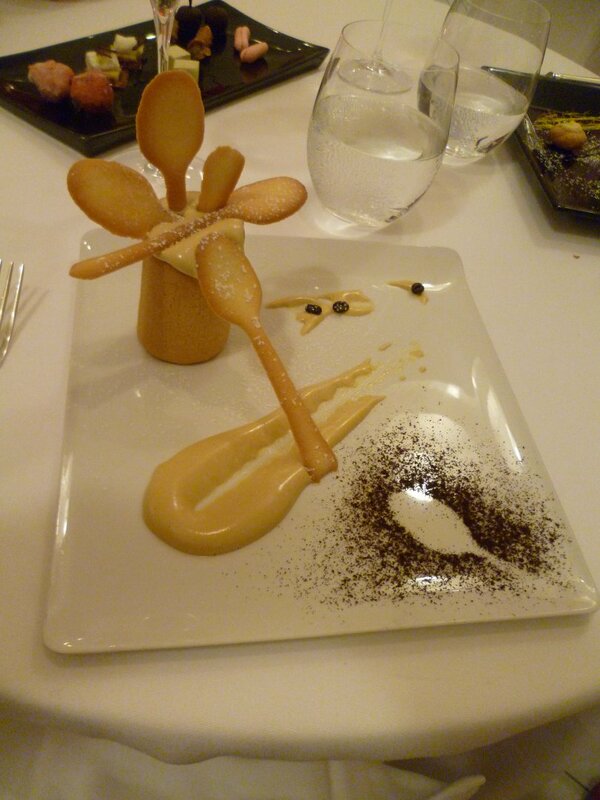 And that dessert looks incredible - almost too pretty to eat! oh wow.. i love that dress. it's simple but really cute! and i love the design on it! btw, thanks for your comment. Hi. Thanks for your visit and comment to my blog. I am following your blog from now on. I tried to look up for older posts, you have a great style, your fabulous and elegant! Those Italian dishes that you post about look absolutely delicious. All in all I fell in love with your blog and happy to follow you by GFC, bloglovin, pinterest, Facebook.